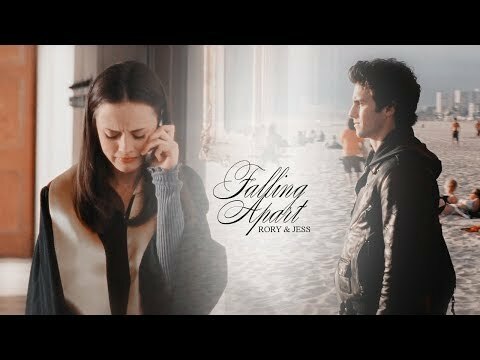 Rory/Jess ファン who watch Pretty Little Liars, あなた mainly ship...? 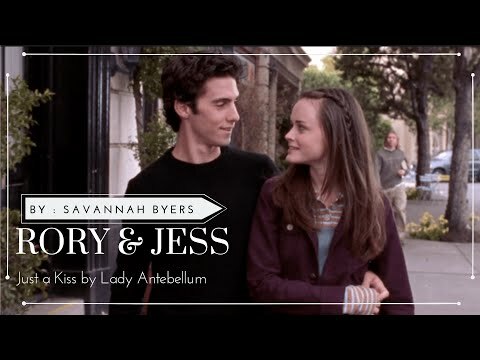 Rory/Jess ファン who watch One 木, ツリー Hill, あなた mainly ship...? 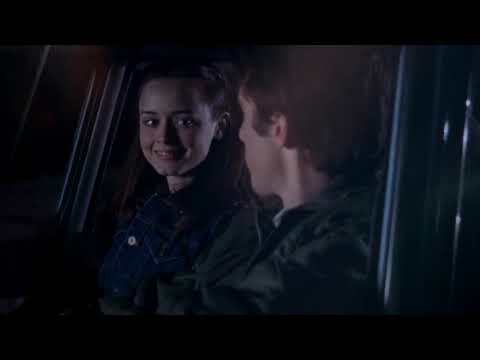 whats rory and jess's 星, つ星 signs? :) just wondered. I was just wondering. After episode 21 in season 4. Will they ever be together again または anything like that? She is his book tease; his fast-talking, optimistic, coffee addicted, town princess. The 愛 of his life. She’s everything he isn’t but everything he wants. He’s her monosyllabic, ice cream is better in cones, Hemingway wannabe, メタリカ listening bad boy. The 愛 of her life. Rory&Jess アイコン Contest [Round 9] OPEN!